Anyone done this before? I searched and did not find any topics about this. I'd like to install a nice Gentex autodimming mirror with compass. On an auto accessories/parts website (linked below) it lists the mirror as being compatible with the EM2 but there is some wiring work to be done to power the mirror. Apparently, if you have a sunroof you can splice into the wiring harness/cables that supply power to the sunroof but not sure at all exactly which wires, where to access them, etc. I would like to find out since it beats running cables under trim/headliner all the way down to the fuse box to tap into for power. Re: Replacing stock rearview mirror with an autodimming aftermarket mirror? Tapping an existing circuit for an ignition activated source is pretty standard but, if you run your main power from an existing circuit you may ruin that circuit. So you're going to need to run a harness (included) down there anyways for battery power if nothing else. It's real easy to run a harness- remove the mirror and map lights housings, remove the sun visor, pop off the A-pillar cover. You should then have enough room to stuff wires behind the headliner. If you don't want to mess with the fuse box I know for a fact that the cig/power outlet is ignition activated. Their instructions want you to find a constant (always on) source at the fusebox but, I would run my own from the battery. Just make sure you put the fuse as close to possible to the battery (no more than 6 inches away). Fuse 18. Second row from the bottom, third from the right. Cool, thanks. I think I could also probably use the fuse for the sunroof since that would be switched power too. Old post here, but I thought I would share. 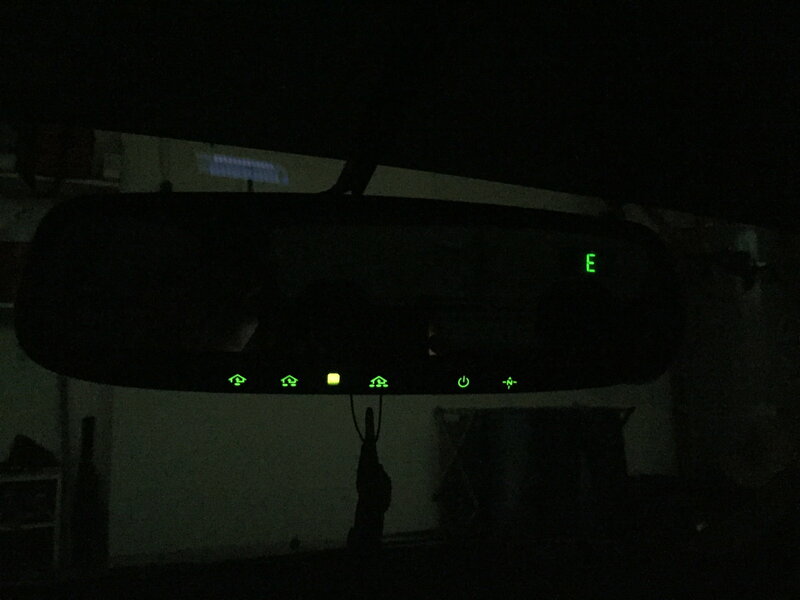 I just installed an auto dim mirror with homelink and compass features. Came with the wiring harness and instructions. It was pretty easy to do, I connected it to the fuse box using an add-a-fuse. One thing to remember, these types of rear view mirrors only attach to the window. I had the local mobile window shop attach the mounting plate to the window, since the off the shelf window glue doesn’t work so well. TX 2006 Miata Sport. 6spd in Brilliant black. Removable hardtop. 45K miles. TX FS: 2006 Miata Sport. 6spd in Brilliant black. Removable hardtop. 45K miles. How do I remove the sunroof switch assembly? 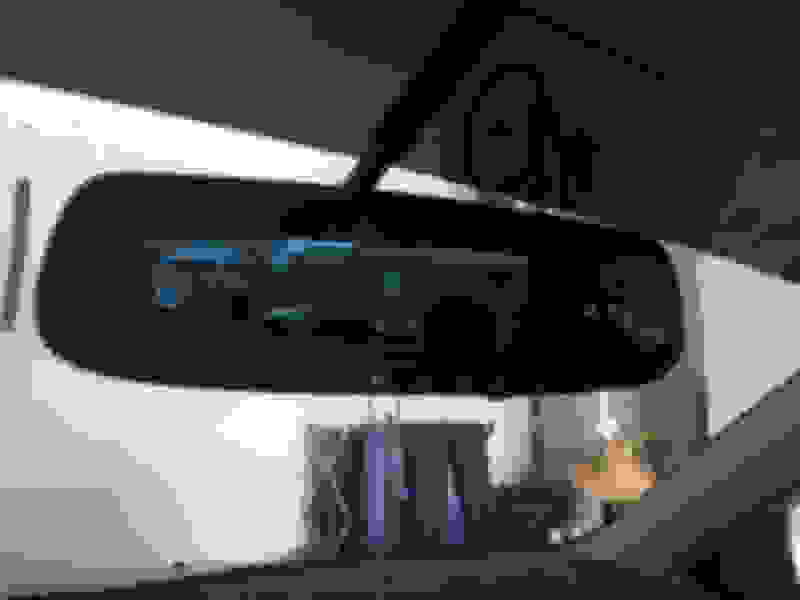 Quick Reply: Replacing stock rearview mirror with an autodimming aftermarket mirror?